Hello! 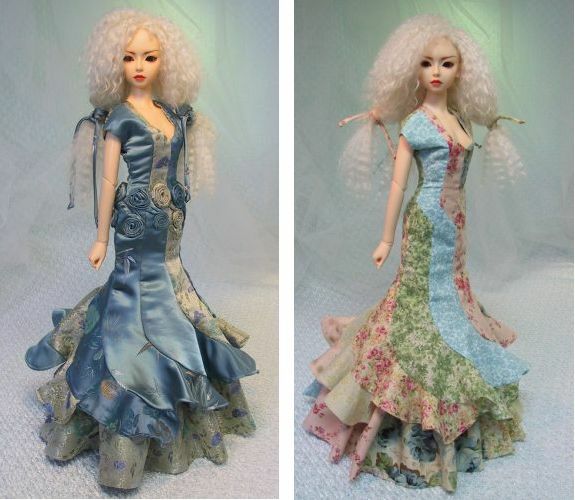 This dress is an interpretation of the popular 70's "Spiral Skirt". 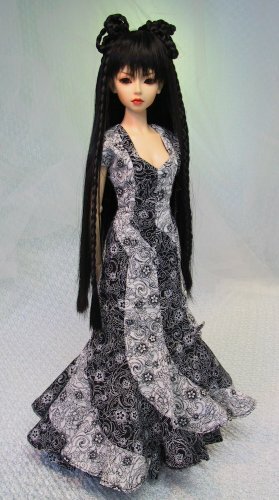 It does look complicated to sew, and is a little more advanced than most of my patterns, but I believe that anyone that sews can make this dress. That said, I strongly recommend that you read through and understand the instructions. Then follow the steps in the order I show them. I provide clear design instructions for making this dress in two, four, or eight different prints. Including a design template! One seam at a time is all it takes, and I hope you have as much fun sewing it as I did designing it. 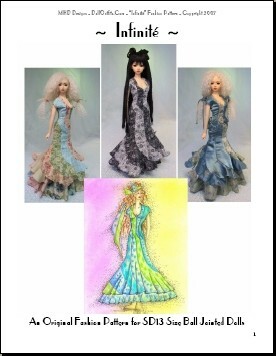 Your girls will be dressed in style with their Sculpted Spiral Dress!